Wish you had a beautiful, luscious lawn? You can uncross your fingers! 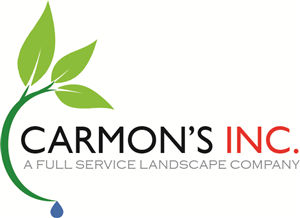 Carmon's Inc. is a full-service landscaping and lawn care service serving Marietta, GA and the surrounding area. Our locally owned and operated business has served the area since the 1980s. You can rely on our team of landscaping specialists to reinvigorate the look of your landscape through maintenance, landscape design and outdoor feature installation. Don't worry about your lawn - we'll make sure it's healthy and maintained. Water your lawn evenly and consistently with a new irrigation system. Build your dream outdoor escape with our walkway and patio builders in Marietta, GA.
Want to install a new paver patio? Need turf care or grass cutting service in Marietta, GA? Carmon's Inc. can do it all. Call our specialists and start bringing life to your landscape today. Get a free estimate for your service! You're only one phone call away from having a wonderful landscape with green grass and clearly defined features. 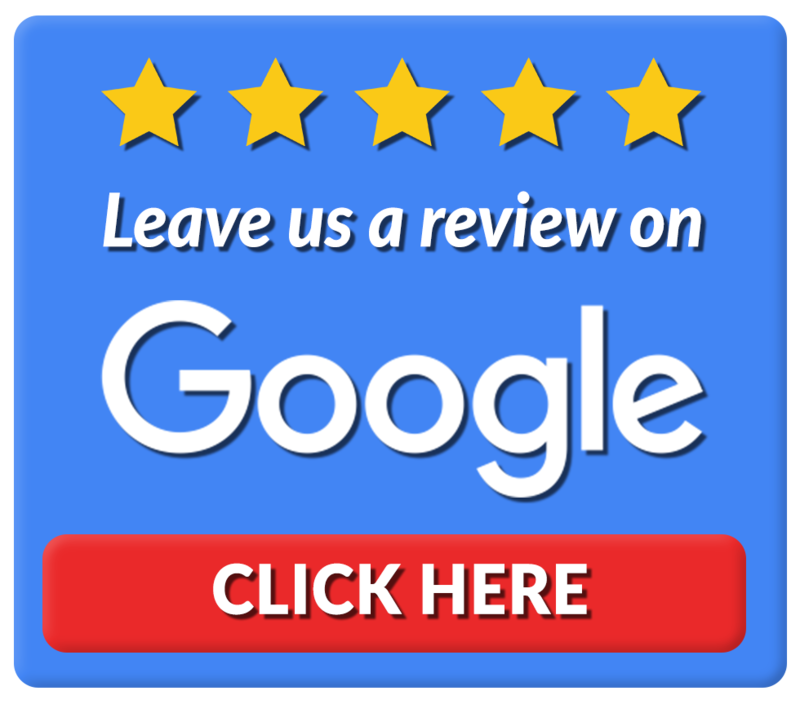 At Carmon's Inc., we're committed to creating the best landscapes for our wonderful customers. Don't worry if your lawn is brown and patchy. We'll work with you to take your lawn and your entire landscape from boring to beautiful. Call Carmon's Inc. and get a free estimate for lawn care, paver installs or irrigation installation today. Copyright © 2019 Carmon's Inc., all rights reserved.